Intense, characteristic, never spicy. 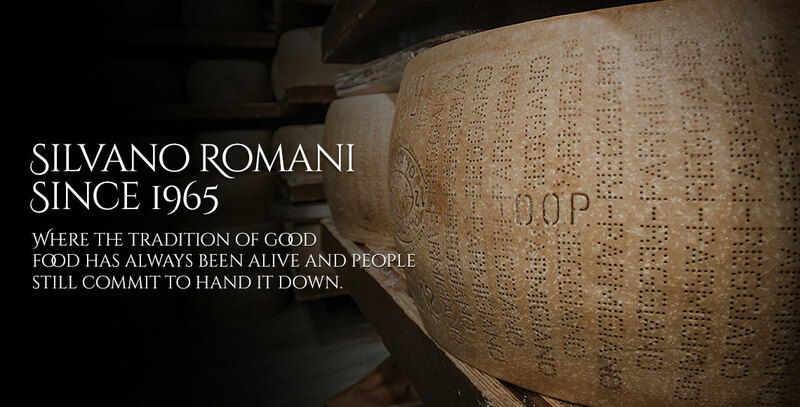 The magic of the Parmigiano Reggiano comes in the cheese factories, where the knowledge of the farmer joins the genuineness of our lands. It's in this harmony that the forms rest for more than 30 months, to give life to the King of cheese : the stravecchio, excellence in the Parma area and symbol of Made in Italy, PDO product strictly protected by the Consortium. Taste is a mystical experience: you can savor the notes of dried fruit and spices. You can also find the flavor of traditions and of the well-made things. 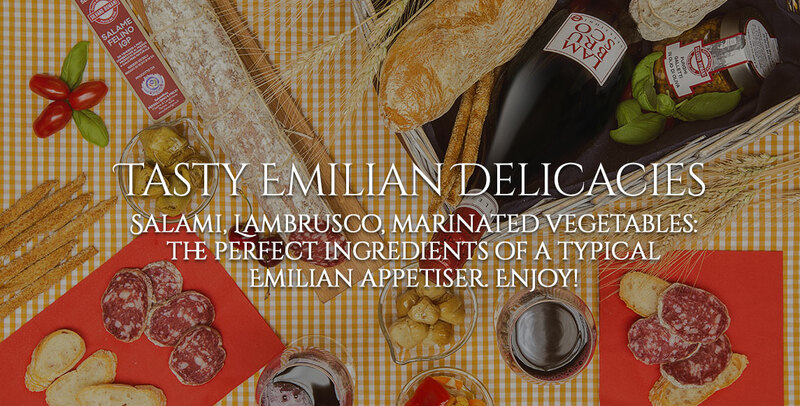 Some traditional balsamic vinegar’s drops and meditative wine, are the perfect match with Parmigiano. 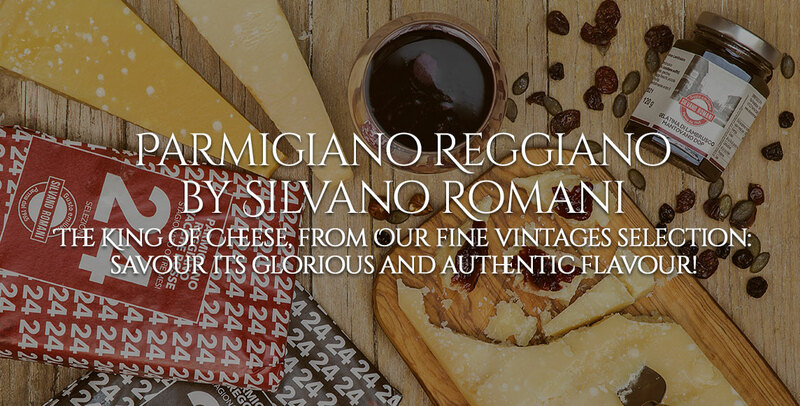 Check out our Parmigiano Reggiano Stravecchio selection. 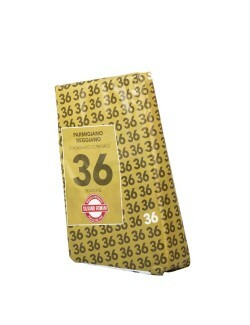 Only mature cheese, vacuum packed and hand wrapped by Noi.